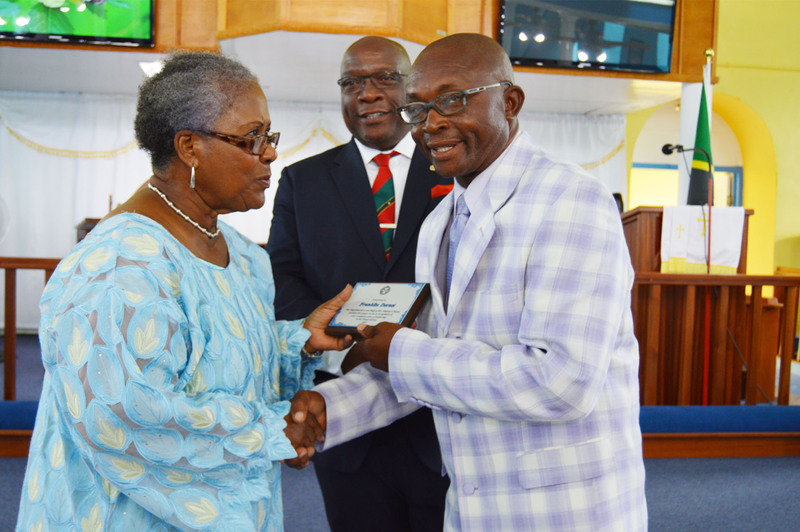 BASSETERRE, ST. KITTS, May 2, 2017 (PLP PR Media Inc.) — Prime Minister of the Federation of St. Kitts and Nevis, Dr the Hon Timothy Harris, on Sunday April 30 paid homage to Her Majesty Prison officers and visiting Justices of Peace of HM Prisons, at an awards service held in their honour at the Immanuel Methodist Church in Sandy Point. 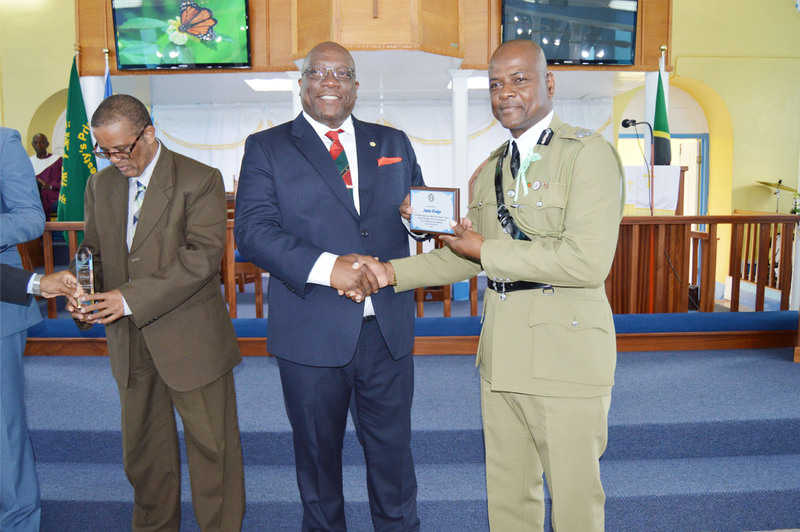 Dr Harris, who is also the Minister of National Security, said his government appreciated prison officers’ work and the country should do likewise because they add value to what is happening in the country’s prisons. 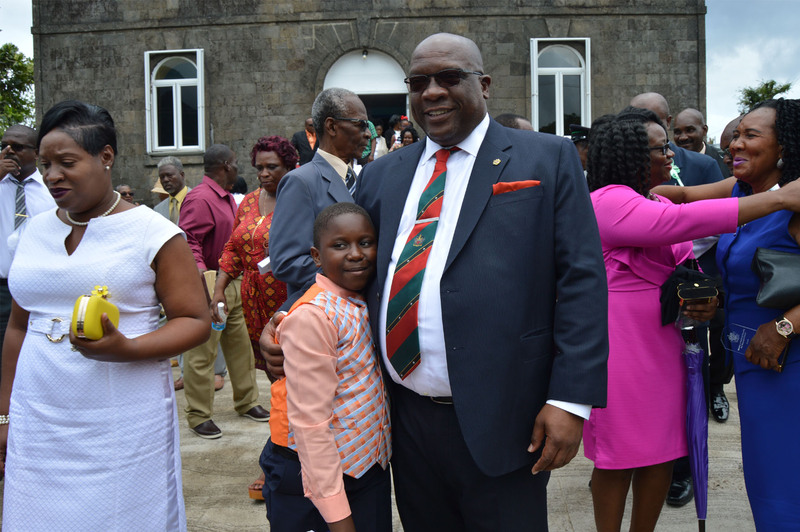 Turning to the visiting Justices of Peace of HM Prisons, Prime Minister Harris said they bring an external view to ensure that justice is not only being done but through the eyes of the general public it is seen to be done. According to the Minister of National Security, there is a need to note and appreciate that the country’s prison officers are doing a most challenging and difficult job. “In the end it is those of our society, citizens, and residents alike, those in the court of justice determine must be separated from us, from our communities, from their families, and be put in solitary confinement in one form or another, separated from the rest of us and the ordinary going-ons in our communities,” observed Dr Harris. 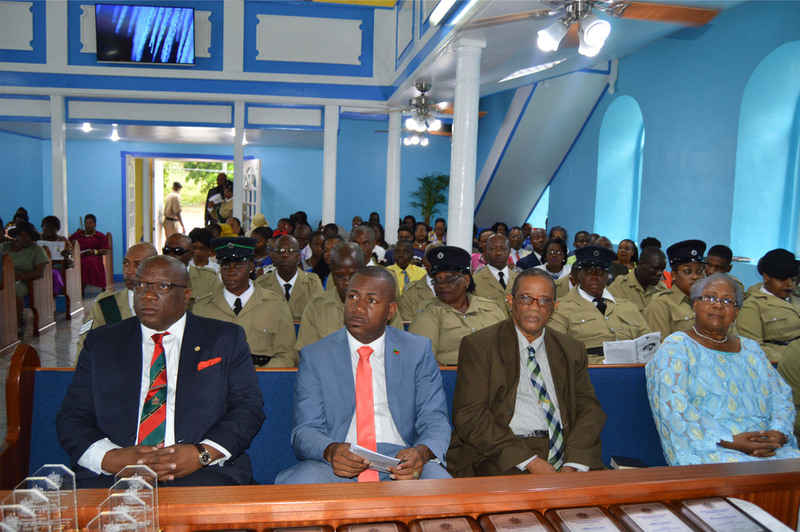 The Prime Minister noted that the work of Prison Officers is special and the work is necessary. As a government, he said that they want to have high hopes that the prison officers understood what their job was and that they were doing it without fear and favour. He added that as a government they were concerned that the officers standing had to be unblemished. He observed that reports are at times heard about contrabands in the prison, and the question asked would naturally be who took them into the prisons. 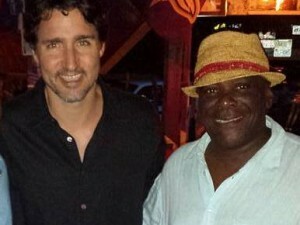 The Prime Minister, who is also the Political Leader of the Peoples Labour Party (PLP) which is one of the three parties in the Unity Government, said people are left to wonder if it were the workers at the prison, the family or friends who are allowed in to visit the residents. He told the officers that as for the Ministry of National Security, it must have a zero tolerance for inappropriate and illicit acts within our prisons. 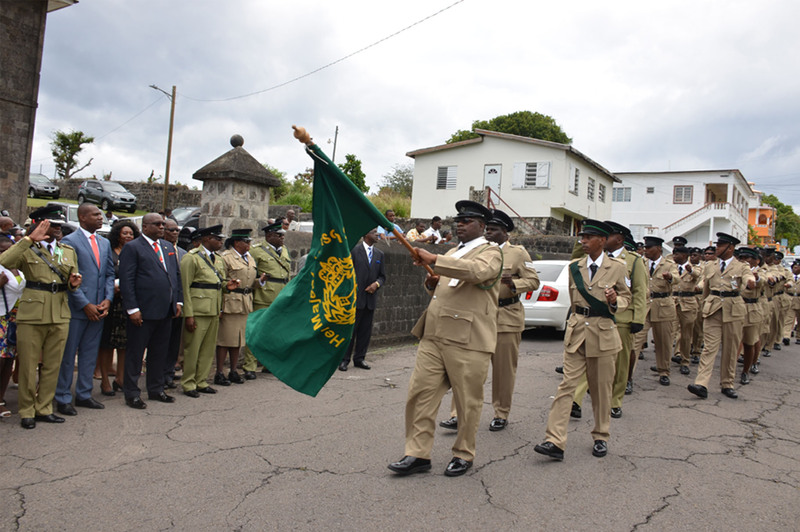 He advised that the government had started it with the recruitment of the police, would continue it with the new recruitment at the Defence Force, and would extend it to those who are being recruited in the prison service and would extend it not only to those who are beginning but those who are at the top. A warning was sent out by the Prime Minister to those who believe that they are pro-establishment that they would be protected for wrong-doing. He said there would be no protection whatsoever as the government intends to keep the society safe by ensuring that there will be no hiding place for those who wilfully and deliberately break the laws, stressing that there must be no sanctuary for them.